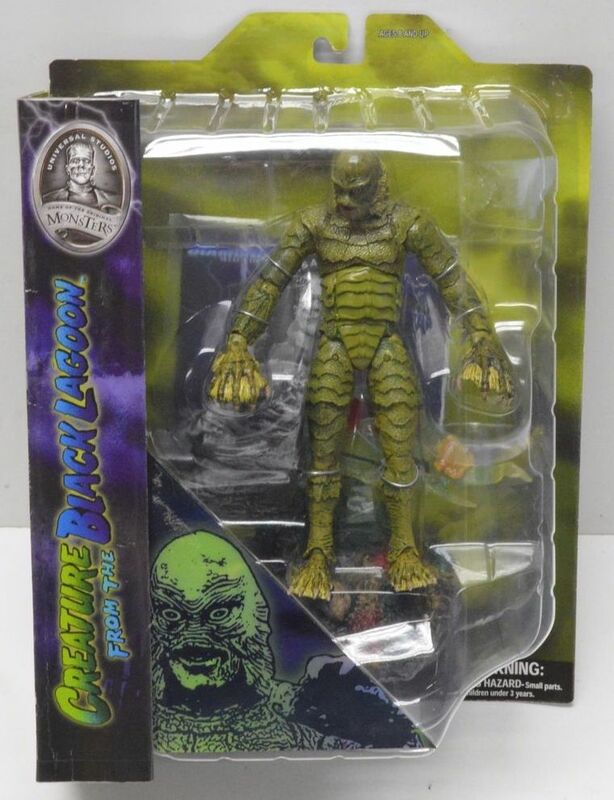 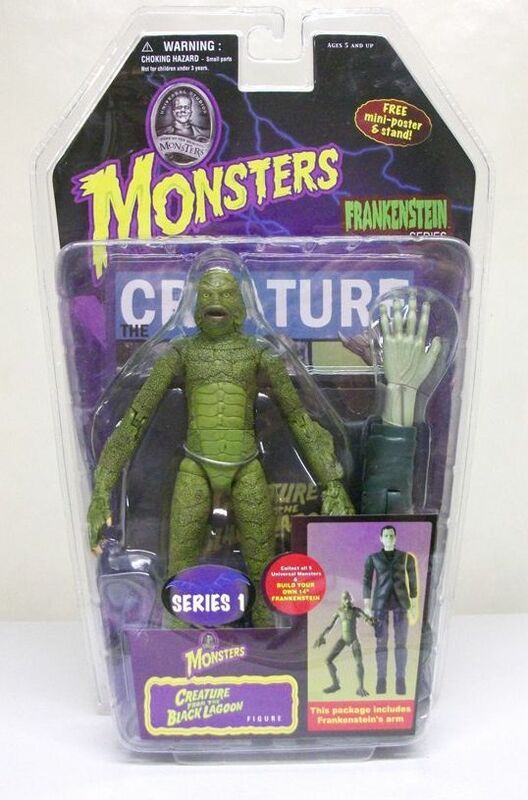 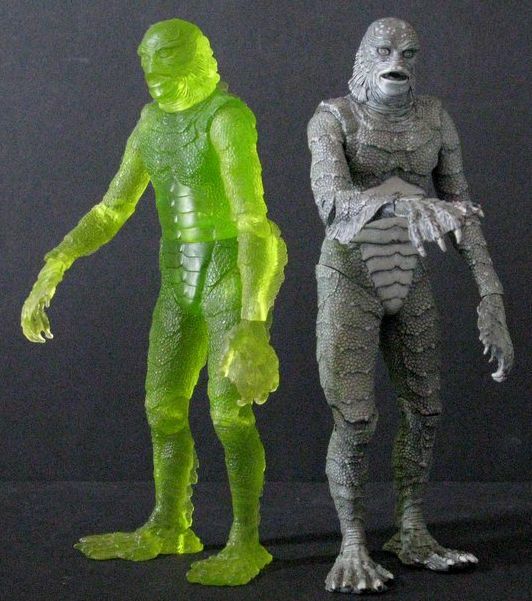 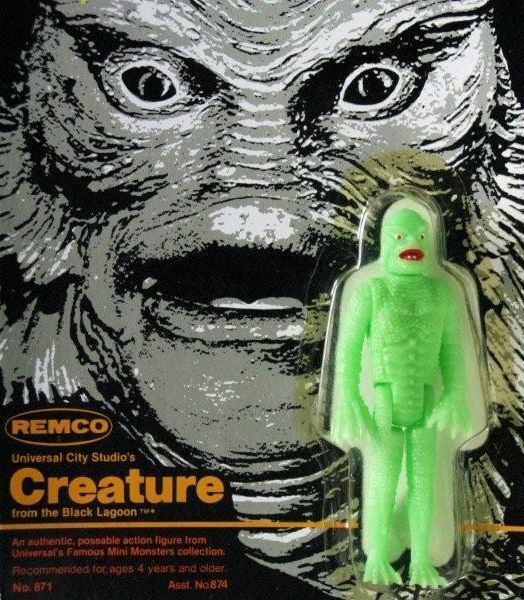 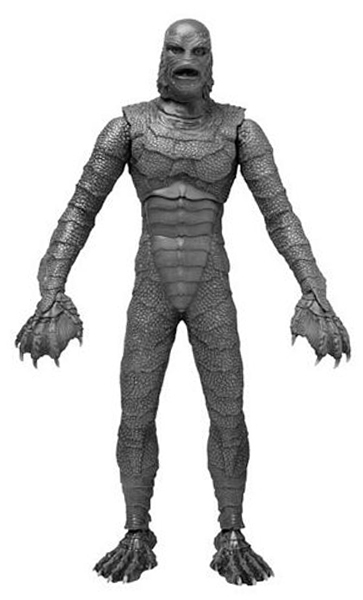 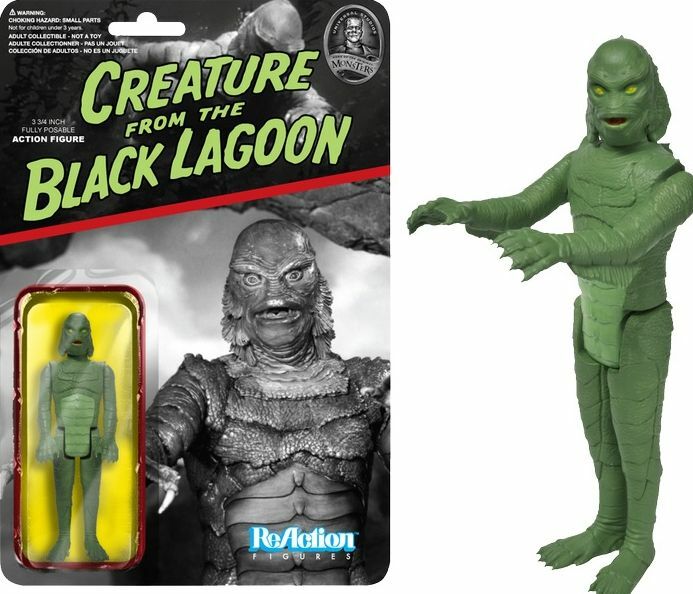 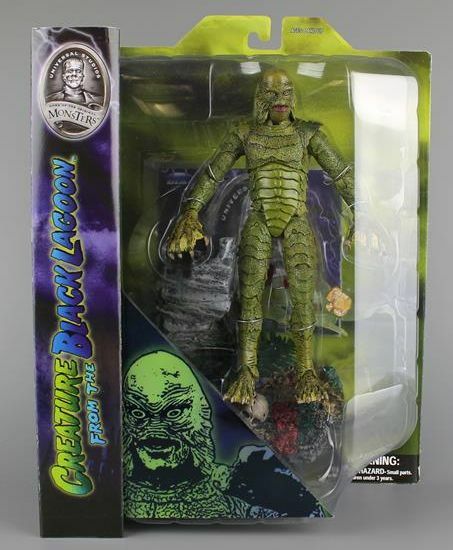 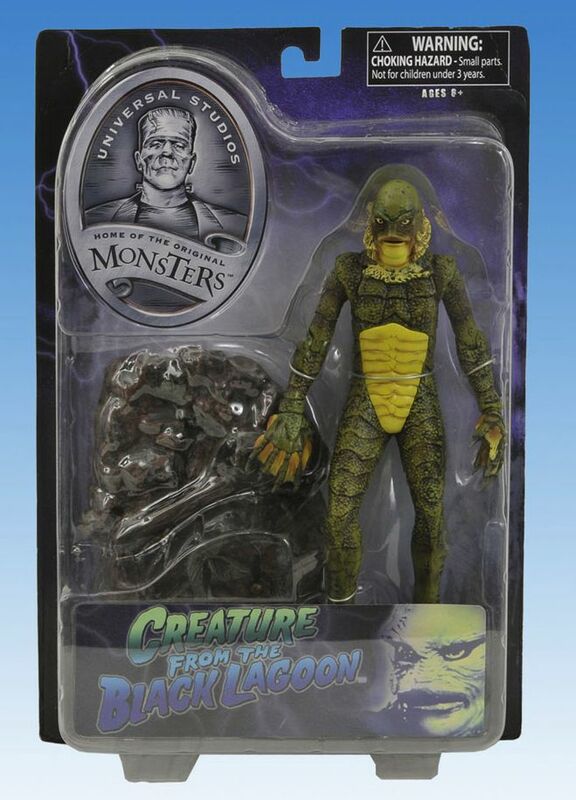 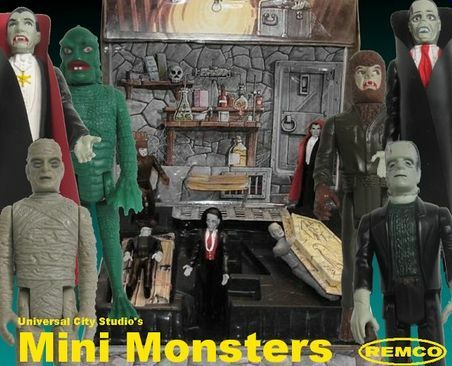 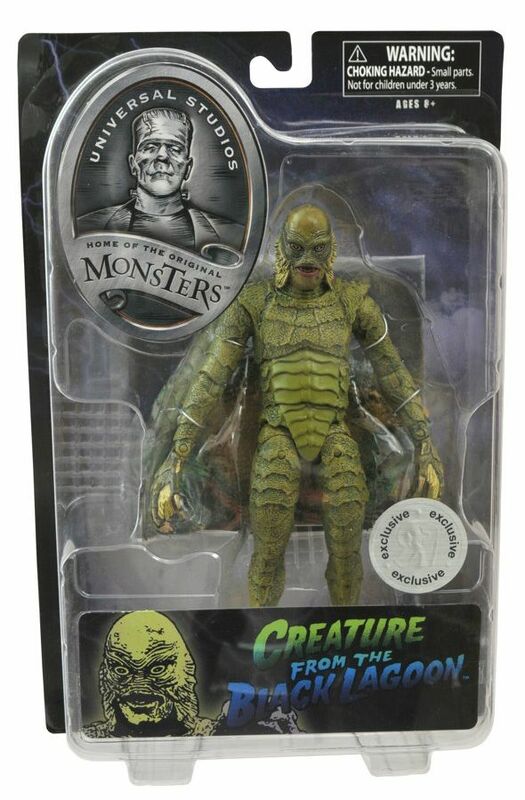 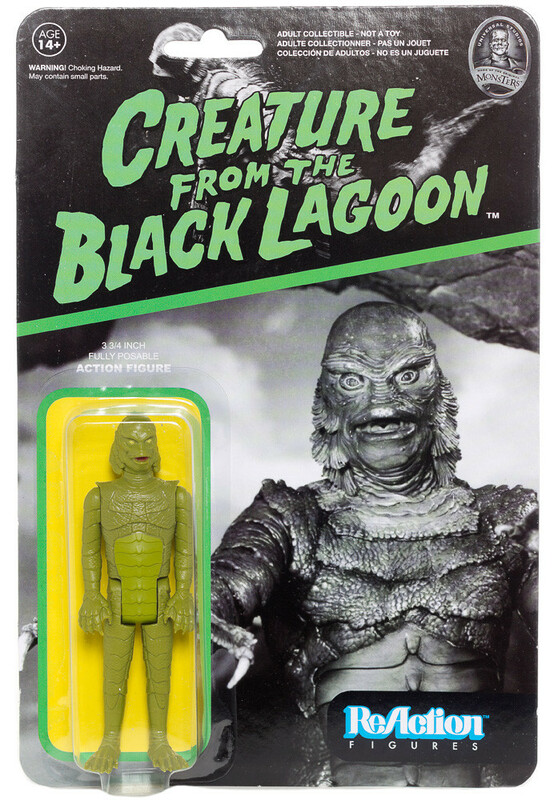 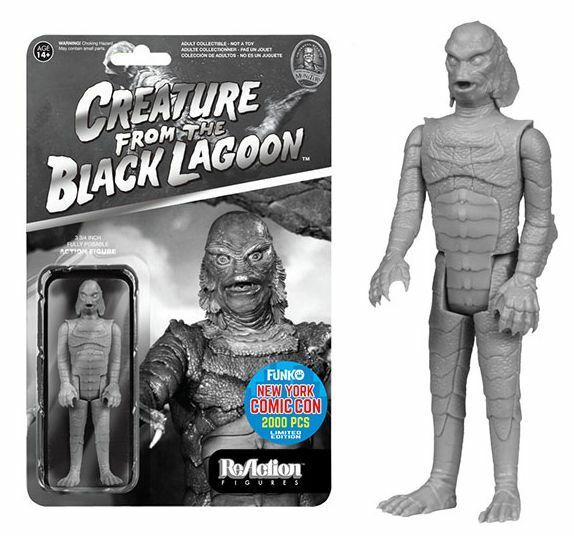 This is a wonderful rendition of the famous 1950's Universal monster, The Creature From the Black Lagoon. 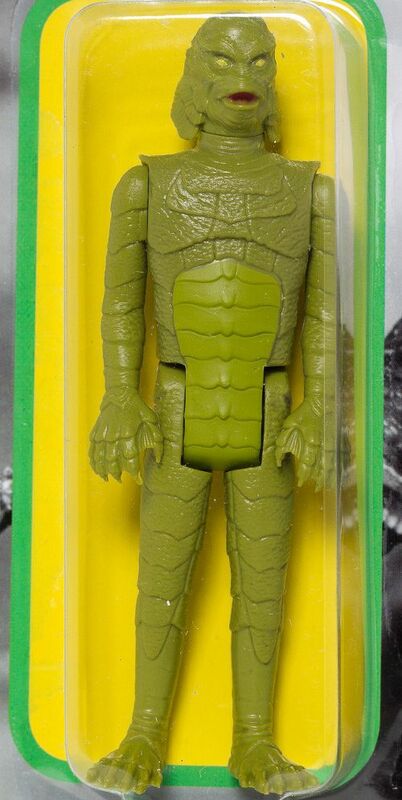 I was very impressed with the paint and detail work. 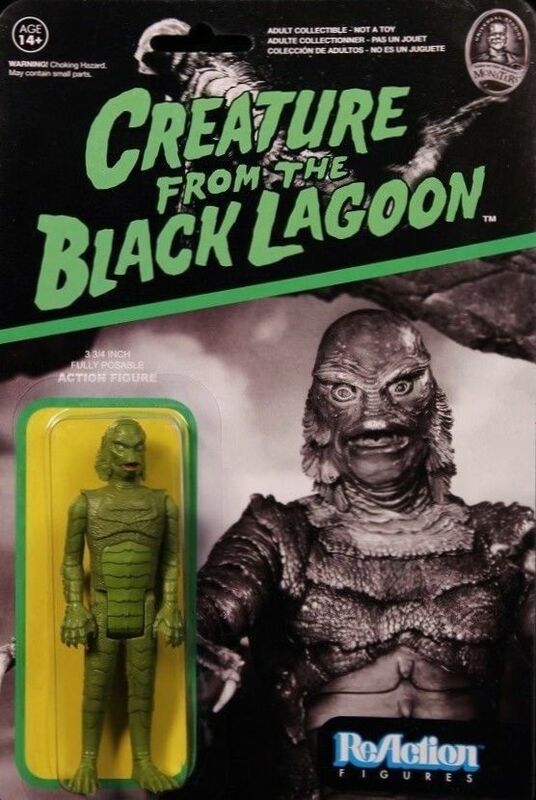 Looks great on display. 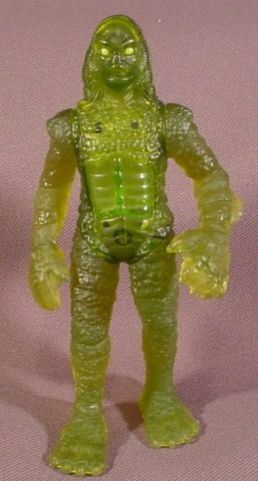 There has been numerous release action figures on this figure over the years. 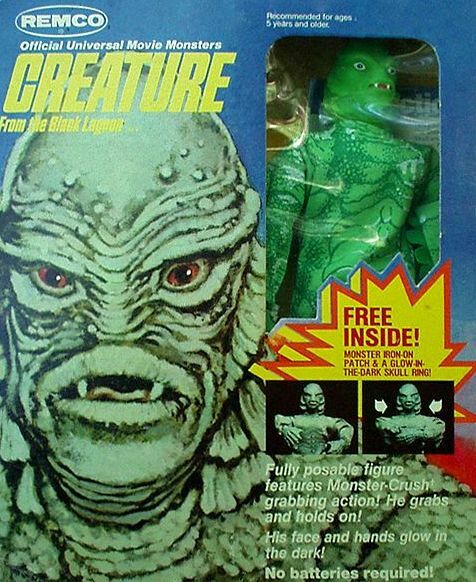 Featured here is just a sample worth collecting.